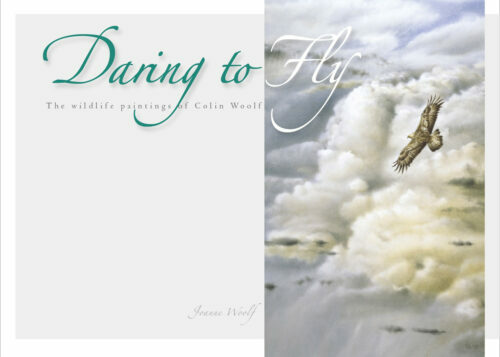 Published in 2008, ‘Daring to Fly’ was designed by Colin and written by his wife, Jo. It is the first book to focus solely on Colin’s work as an artist. 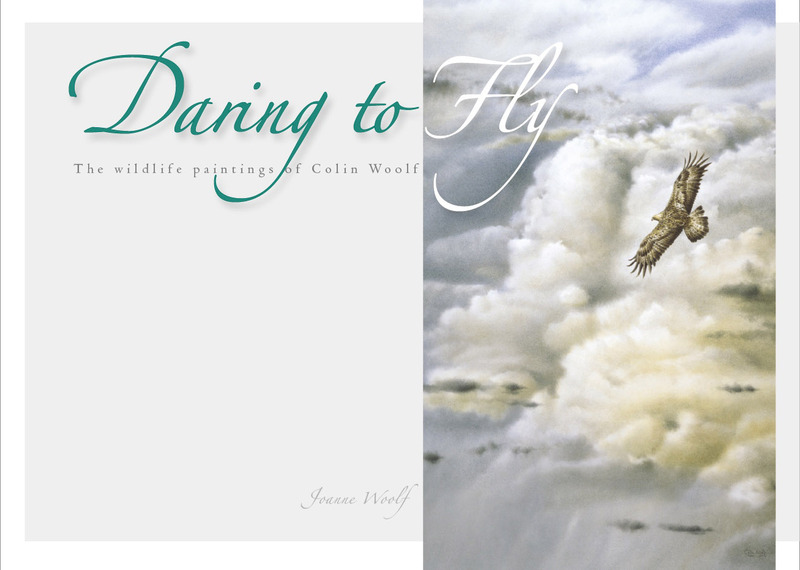 ‘Daring to Fly’ tells the story of Colin’s development as an artist, from his outdoor-loving childhood in the New Forest to his emergence as one of the most admired British wildlife painters. There’s also a chapter devoted to Colin’s watercolour technique. A superb, large format, wildlife art book, packed with information and beautiful images. If you admire Colin’s work, or are a nature lover, you will find it totally absorbing. A Special Edition of 75 boxed and numbered copies has now sold out. Standard editions (hardback) are still available, and we will personalise them on request. Published by Madwolf Design in 2008.